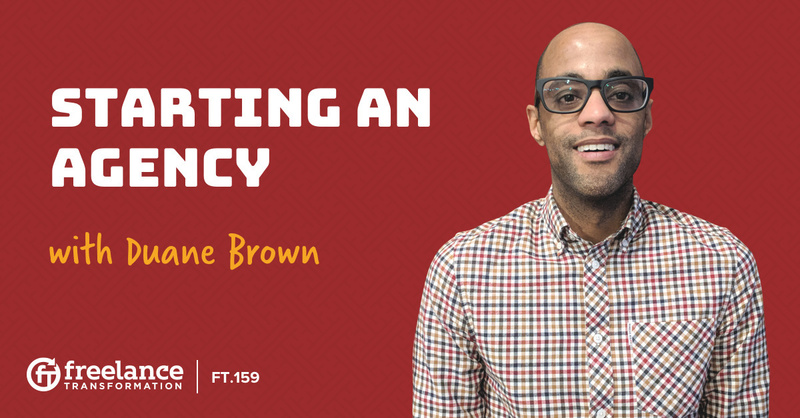 Duane Brown, Founder of Take Some Risk - a digital marketing agency, discusses his transition from freelancing to starting his own agency. 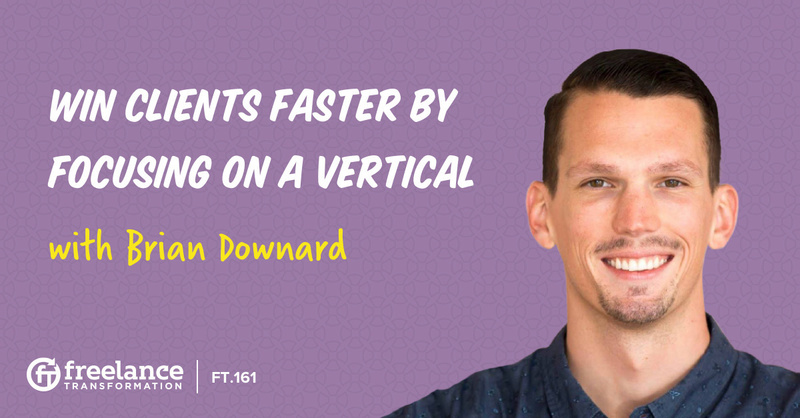 Duane shares some of the risks he took to make that first leap and why and how he's decided to build an agency. 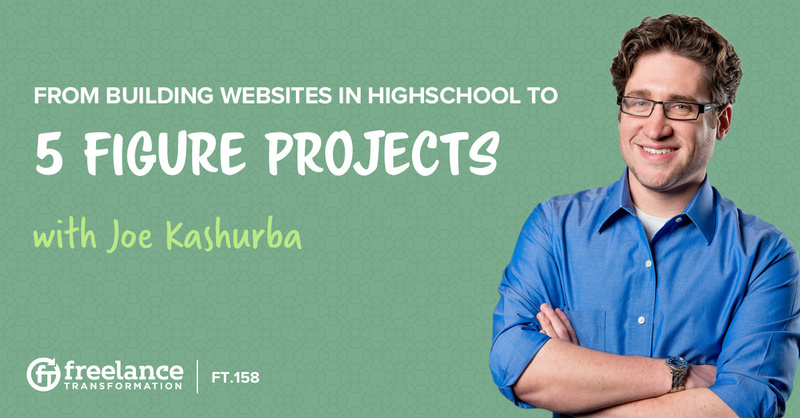 Joe Kashurba, CEO & Founder at Kashurba Web Design, discusses steps he took to turn his high school side business into a successful agency. From getting bigger clients and higher paying work to hiring the right people and building a successful team, Joe has experienced it all! 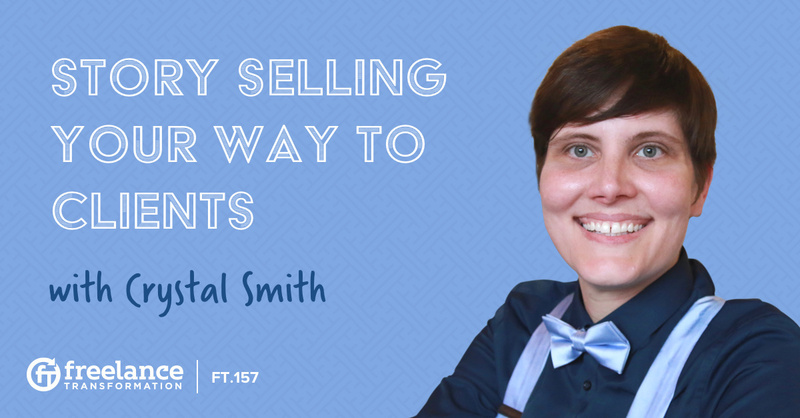 Crystal Smith is the mastermind behind Shine Consulting where she helps solo-preneurs tell their origin stories in order to sell themselves better. Crystal refers to this process as "story-selling." 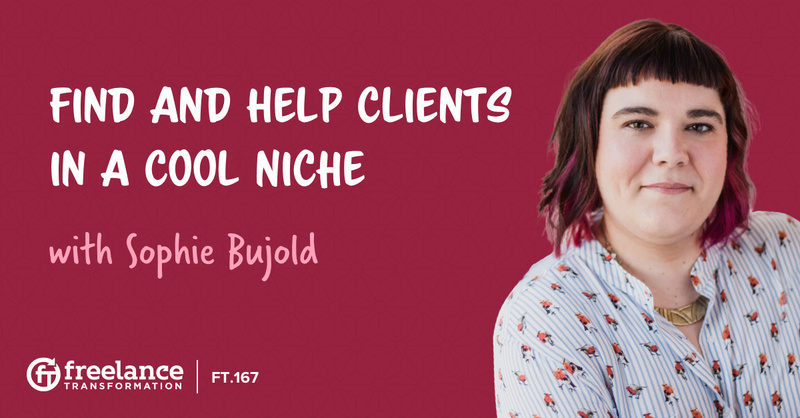 Story-selling is more than just talking about your experiences, it's about connecting your own personal story to your business. 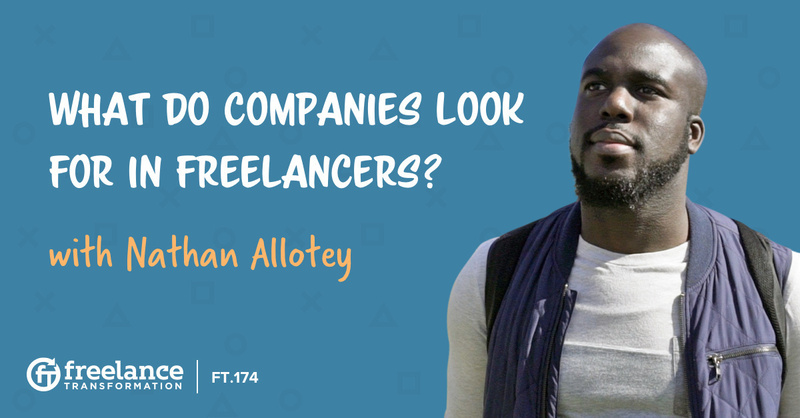 Being a freelancer is often synonymous with being a "jack of all trades." 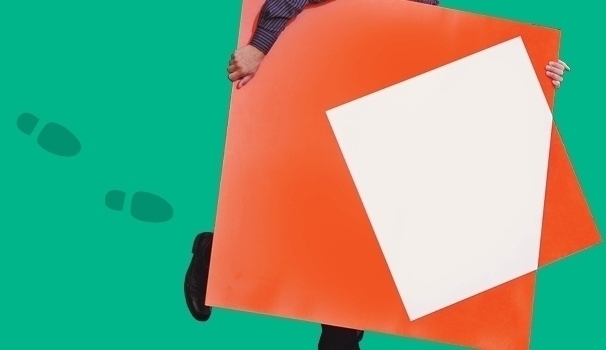 You do everything in your business. 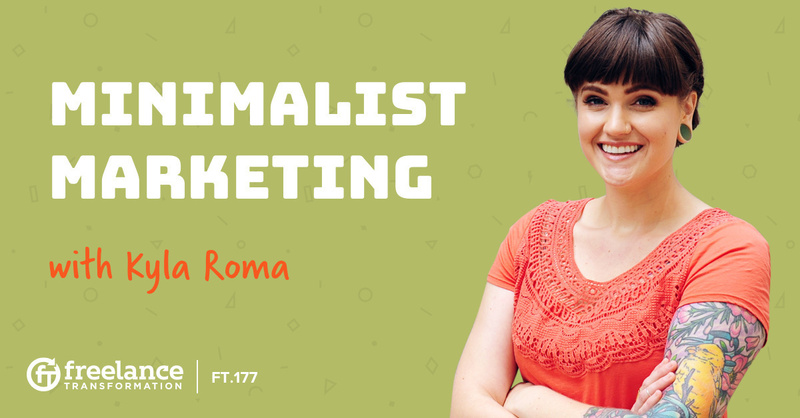 You could be a web designer or writer, but you’re also a manager, a bookkeeper, and a marketer. 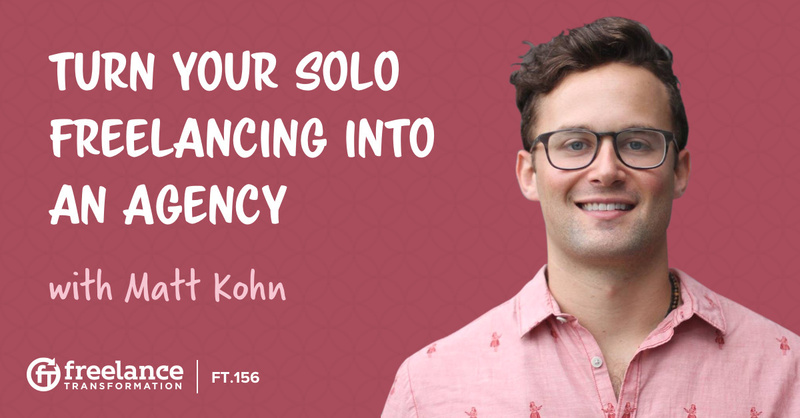 Matt Kohn of Different Hunger Media shares his story of building his solo-freelance business into an agency. And how it's allowed him to focus on the development and future planning of his business. 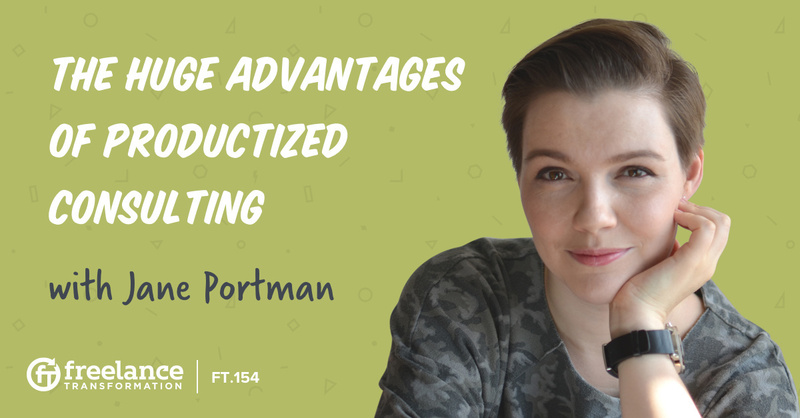 Jane Portman, founder of UI Breakfast, is an amazing UI/UX consultant who loves helping entrepreneurs perfect their SaaS systems online and on mobile. 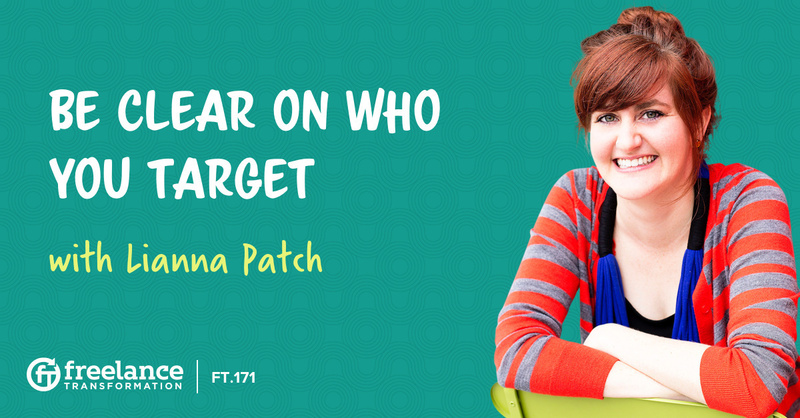 She’s also an ace at productizing her skills. Productized consulting is a way to simplify your services and your rates in order to better serve your clients by offering them in neat, pre-priced packages.